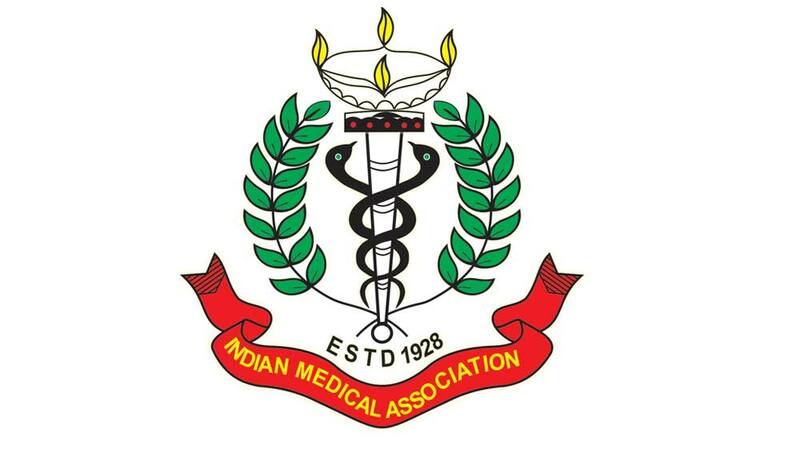 To avoid havoc created by viral infection or bacterial diseases every now and then, Indian Medical Association (IMA) has decided to set up an integrated surveillance system for new outbreaks, to warn and equip doctors in advance. Infectious diseases like dengue, swine flu, chikungunya, Japanese encephalitis, bird flu etc have hit India over past decade. However, most of these diseases are initially limited to a state or two and gradually spread from places to places, creating wreak havoc in the city. To avoid such situations, Indian Medical Association (IMA) has decided to set up an integrated surveillance system for new outbreaks. "In the absence of a proper surveillance mechanism, doctors as well as government agencies are unable to track the spread of such disease in its initial stage and therefore, also fail to prepare in advance to tackle them," Dr KK Aggarwal, Secretary General, IMA told a leading healthcare newswire. Reportedly, now IMA is working to set up a system which will enable doctors, regulators as well as government authorities across the country to report, interact and be informed about any new outbreaks. As the system will track symptoms of particular diseases, doctors registered with IMA or Medical Council of India will also be able to report cases of new diseases from parts of India. "It is also important because there is a lot of migrated population from one state to other or even from other countries. So, if a patient with a new disease visits from other state, where there is outbreak of a certain disease, the doctor here should be aware of the disease symptoms and be able to diagnose," added Dr Aggarwal. IMA is in talks with various state governments and Union Health Ministry to take the project forward.